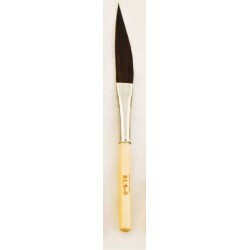 Buy Mack Brush Series 81 SLS Sword Pinstriping brush - Size 00. 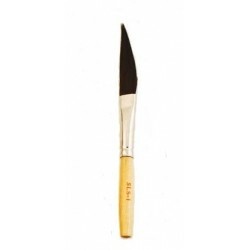 This pinstriper has a mixture of black synthetic and blue squirrel hair. Mack has had recent success with this blend of hair and decided to put it in a pinstriping brush. 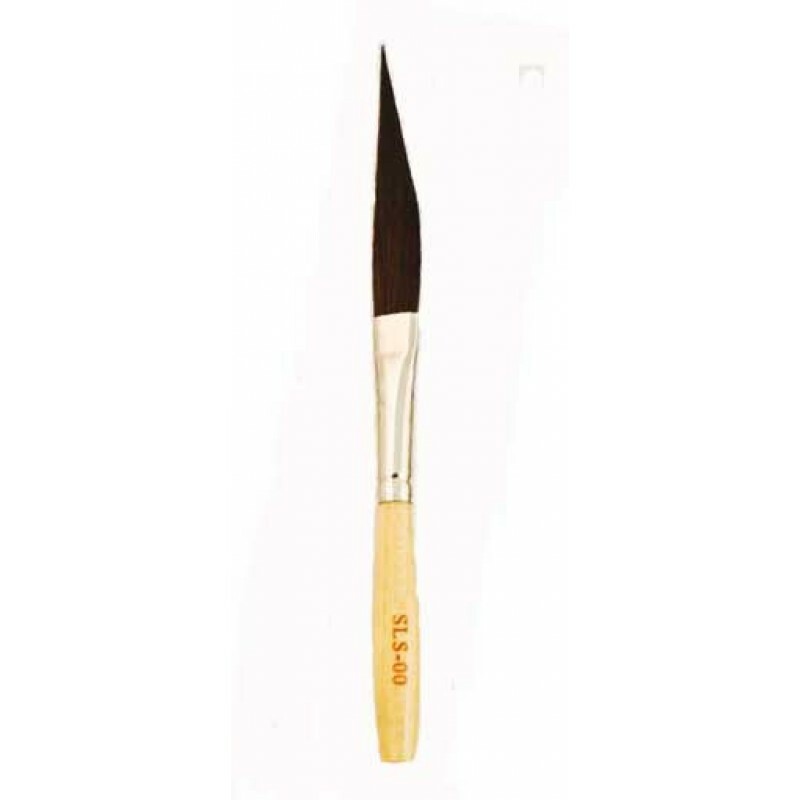 This chrome ferruled brush has a length out of 1-7/8" with an overall length of 4-3/4". 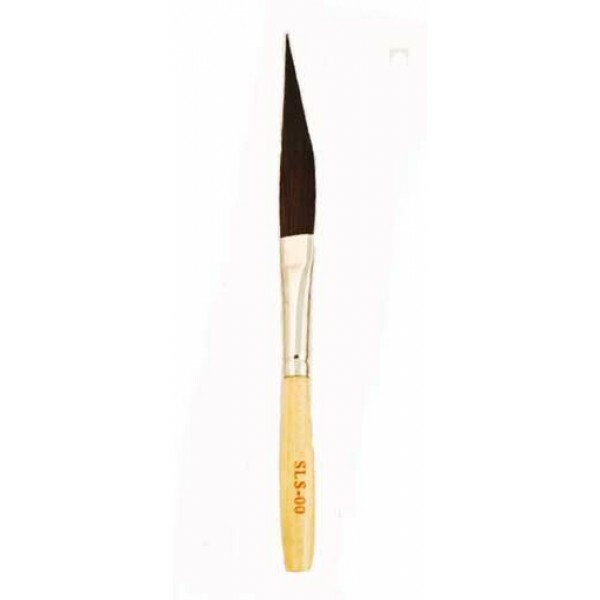 This brush will perform well in all mediums of paint with the emphasis being used with urethane's.